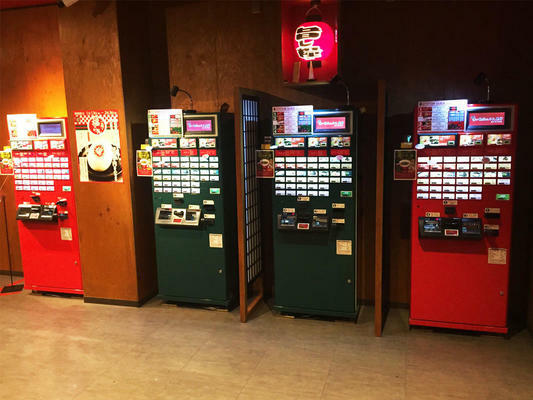 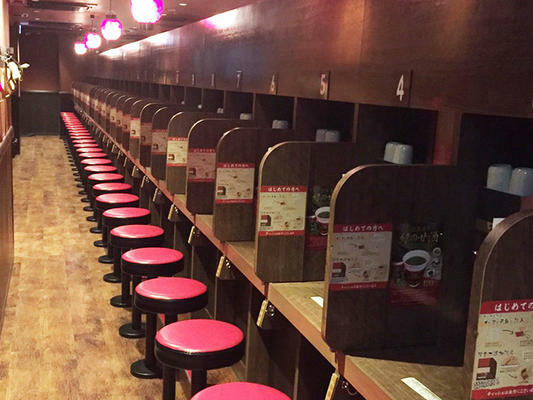 Enjoy the excitement of a 2-in-1 type of store: the classic ICHIRAN + ICHIRAN Yatai. A "Yatai" is a typical Japanese mobile food stall from Fukuoka. 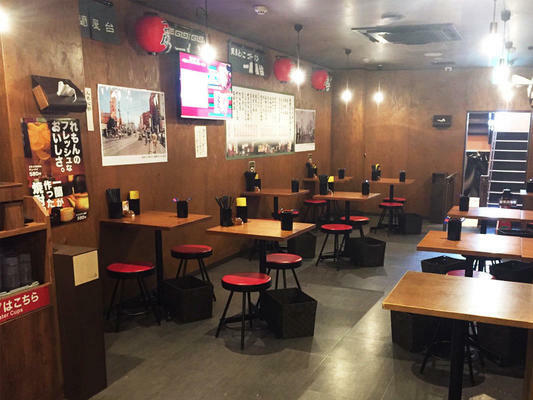 Enjoy indoors this deeply rooted food culture of Fukuoka in a nostalgic atmosphere that will take you back to the Showa Era. 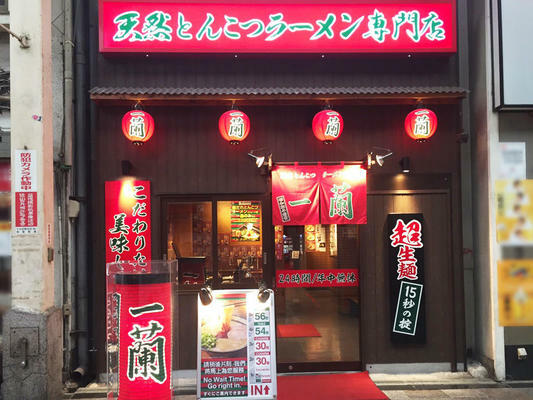 This shop qualifies for Ichiran Fast Entry.